Link to the article here at http://www.ipolitics.ca/2012/02/17/lackenbauer-security-and-the-arctic-council/. 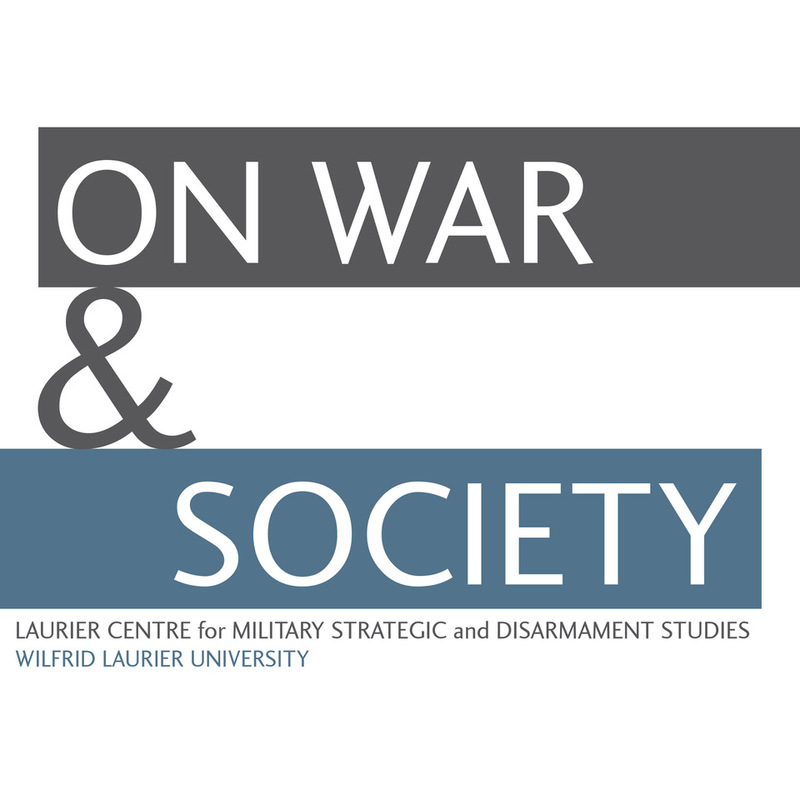 Whitney Lackenbauer is a Research Fellow of the Canadian Defence & Foreign Affairs Institute and associate professor and chair of the department of history at St. Jerome’s University (University of Waterloo), Ontario, Canada. He is also a fellow with the Laurier Centre for Military Strategic and Disarmament Studies, the Centre for Military and Strategic Studies, the Centre for International Governance Innovation, and the Arctic Institute of North America. 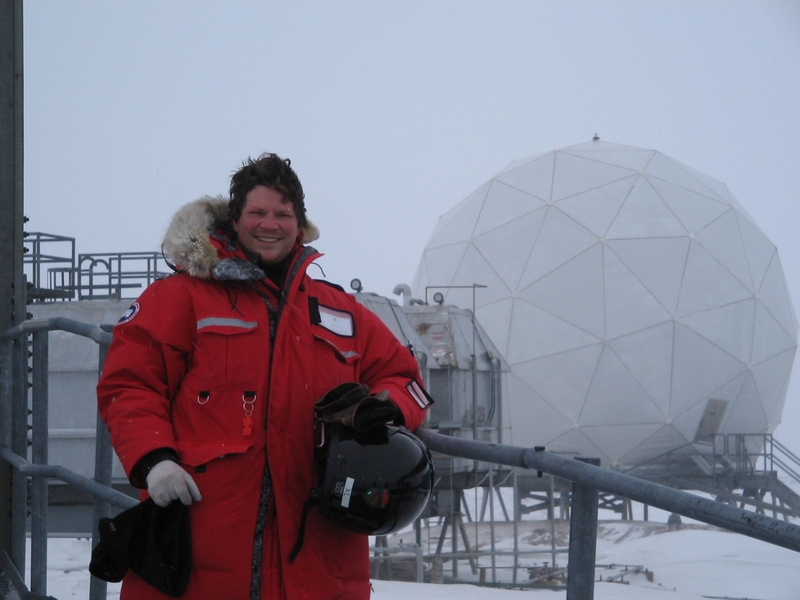 Dr. Lackenbauer specializes in Arctic security and sovereignty issues, modern Canadian military and diplomatic history, and Aboriginal-military relations. The Arctic Council has become the premier forum for regional dialogue to promote co-operation, co-ordination and interaction amongst the Arctic states and Northern indigenous peoples. The plethora of challenges facing the 21st century Arctic – from climate change, to resource development and increased shipping, to security concerns related to developments both within and external to the region – have promoted some commentators to insist that the Council now be enhanced (or even fundamentally reformed) to remain relevant. When the Arctic Council was created in 1996, security questions were explicitly excluded from its mandate at the United States’ insistence. Since then, definitions of security have expanded to include concepts such as human, environmental and food security. Given that the Arctic Council already broaches many of these areas through its current activities, should its mandate be extended to include security issues writ large, as Canadian commentators such as Mary Simon, Tom Axworthy, and Rob Huebert urge? While this suggestion is theoretically attractive, it raises as many questions as it solves. Popular audiences still equate security with “hard” national security and defence, however much academics and some political figures would like to see the concept expanded to include “softer” human and environmental aspects. Ironically, the Arctic states and Permanent Participants have unanimously downplayed the probability of armed conflict in the region. Does an insistence on the supposed “need” to broaden the Arctic Council’s mandate to include security not signal that defence and security issues are more central than many commentators allege? Furthermore, do the Arctic states really want defence issues debated in the Council? Canada is averse to even NATO engaging Arctic security questions more fully, a stance consistent with our approach to continental defence since the end of the Second World War. We have been willing to contribute to European defences in the high north (the Canadian Air-Sea Transportable Brigade Group assigned to reinforce Norway was a prime Cold War example), but we prefer to work with the Americans to defend North America. Why would we want other states, particularly non-NATO members, involved through the Arctic Council? More significantly, what would security questions at the Council mean for Russia? Given Russia’s fears of NATO encirclement, security deliberations would be an ongoing reminder that it stands apart from the majority of Arctic states (and all of the other Arctic coastal states) in the defence realm. This would undoubtedly affect behaviour around the Council table. More generally, a formal security dialogue would have dramatic institutional implications. One of the Council’s strengths is its tradition of open and frank dialogue. If the Permanent Participants (indigenous groups at the Arctic Council) are already worried about their voices being marginalized if more non-Arctic states secure permanent observer status, what do they anticipate will happen when national security issues dominate the agenda? Hard security and soft security may overlap, but they are different creatures. The former, best handled by states through other bilateral and multilateral mechanisms, should have no place in the Arctic Council. Despite the disproportionate emphasis placed on the Council in discussions of circumpolar governance, it should not be expected to serve as the only forum for Arctic dialogue. Canada’s Arctic Foreign Policy Statement indicates that, in addition to the Council, we will work amongst the five coastal states (the Arctic-5) on Arctic Ocean issues, “and bilaterally with key Arctic partners, particularly the United States.” This multi-layered approach is appropriate for a country that has to balance domestic, continental, circumpolar, and global interests. Although most commentators suggest that meetings between the Arctic-5 inherently undermine the Arctic Council, this is a red herring. The coastal state meetings held at Ilulissat in 2008 and Chelsea in 2010 are popularly misconstrued as an attempt to institutionalize a private members’ club, designed to exclude Iceland, Sweden, Finland, the Permanent Participants, and the rest of the world. This distorts some basic realities. It is reasonable that the Arctic coastal states, with sovereign rights to exclusive economic zones and extended continental shelves (codified in state-based international law), would wish to meet periodically to discuss matters unique to them. This does not relegate the Arctic Council to the sidelines of Arctic governance – unless one mistakenly believes that the Council should be involved in everything Arctic. There also must be space for continued and enhanced bilateral cooperation. For Canada, this will primarily involve the United States. In June 2009, Secretary of State Hilary Clinton stated: “Obviously, there are questions of sovereignty and jurisdiction that have to be acknowledged and respected, but what we don’t want is for the Arctic to become a free-for-all…. I think it’s in the Canadian and the United States’ interests … to try to make sure we know what we’re going to do to resolve [transportation, resource, and security issues] before countries that are not bordering the arctic are making claims, are behaving in ways that will cause us difficulties.” We cannot inhibit bilateral progress for the sake of multilateral ideals, particularly when it comes to shared continental security issues. The Arctic Council is a successful, creative, and flexible experiment that has rightfully become the primary forum for Arctic cooperation – but it is not a panacea for all Arctic challenges. In its current form, the Council continues to improve our awareness of soft security and safety issues facing the Arctic and its peoples. 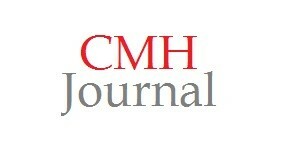 Pushing to broaden its mandate to include hard security issues, however, risks setting it up to fail.